Is used mainly for driveways and parking areas. It makes a gorgeous driveway. 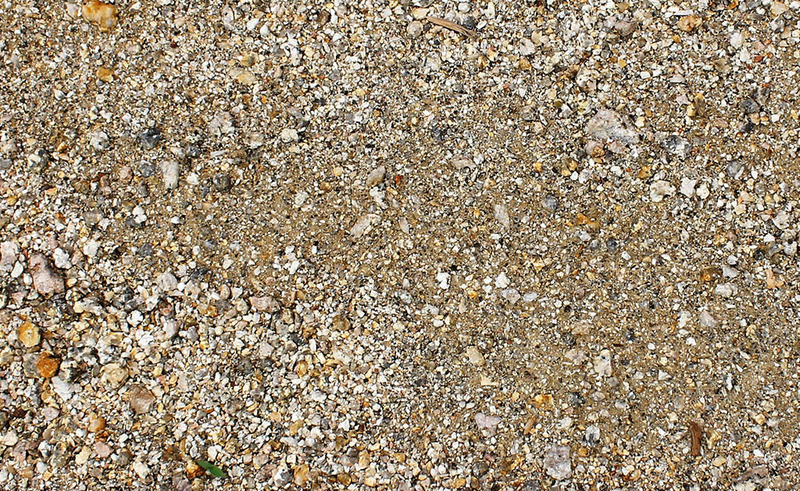 Decomposed granite is one of the most popular groundcovers used in drought-tolerant homes. 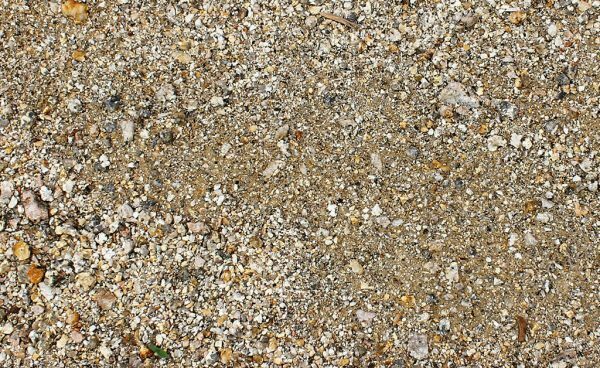 Decomposed granite is a compactible product that can be stabilised to give a hard surface.